Our office has practiced in domestic litigation issues in Central Missouri for over 30 years. We are familiar with the local practices and procedures in the Circuit Court of Pettis County and the surrounding counties. Each County has its own local rules for processing and hearing domestic suits. 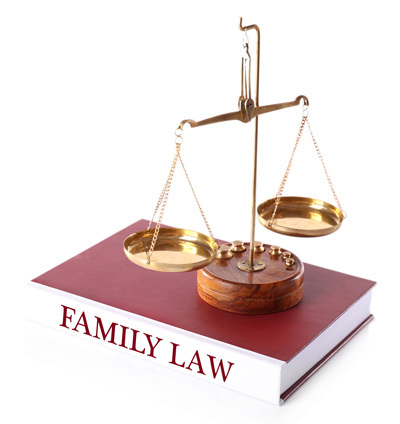 Our office can lead you through the procedures to minimize the time and effort in resolving your domestic case. Please contact us using the information below for a free initial consultation with an attorney.